This was the most difficult period of my life and your professionalism and organizational skills helped to maintain the sense of order and fairness I had hoped for. Each step was clearly explained and the timeline you provided moved us through the process and kept us focused. The result was a fair and equitable settlement. You really made the process painless. When we first met, I was impressed with your professionalism and experience and I was convinced that we found the right person to help us with this difficult process. 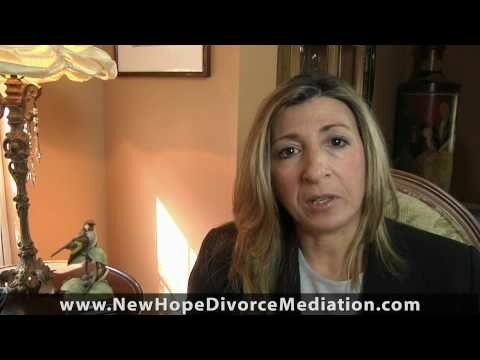 Our attorney mediator, Mindey Elgart at new hope divorce mediation made my divorce as smooth and painless as possible. 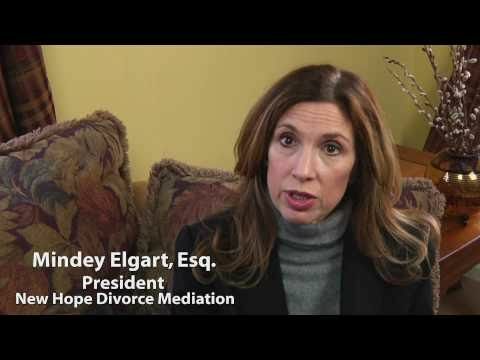 Mindey is a compassionate and caring person who not only understood what we were going through, but helped us reach a fair settlement quickly and at a reasonable cost. She was knowledgeable and had the patience to make sure both of us understood each step and then guided us through the entire process. 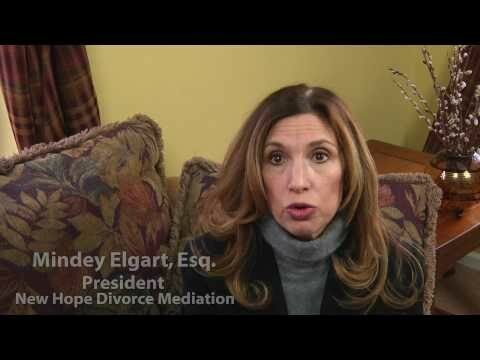 I would definitely recommend mediation and Mindey Elgart. 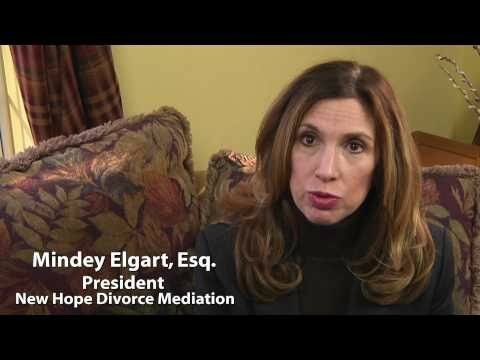 When I realized my marriage was coming to an end and that a divorce was inevitable I began to research my options. 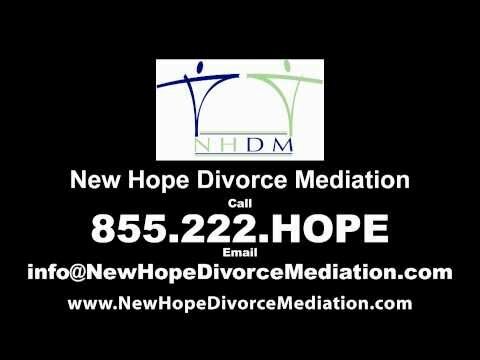 After a lot of searching I decided to go with New Hope Divorce Mediation. 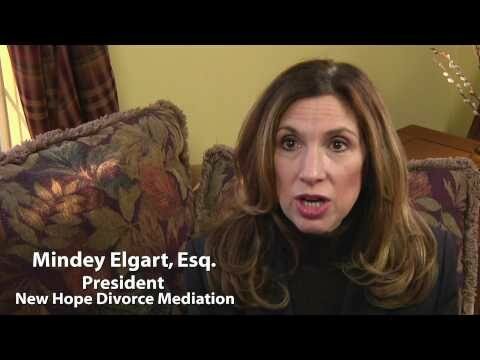 I am so happy that I chose this company and especially Mindey Elgart. She was fair, understanding, and very professional. There was a lot I didn’t understand because my emotions were getting the best of me. 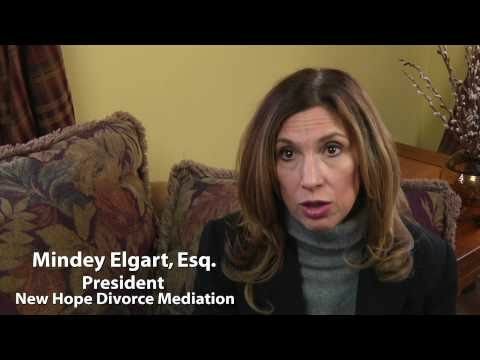 Mindey took the time and explained everything so that I knew exactly what was going on. 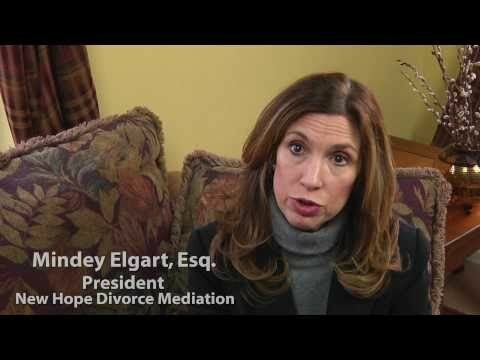 I recommend mediation for couples who are seeking separation and divorce and I highly recommend New Hope Divorce Mediation as a divorce mediator! At all times I found this process to be organized, efficient and our mediator extremely competent. Our mediator’s communication both written and verbal, was excellent. Thank you for all of your help! 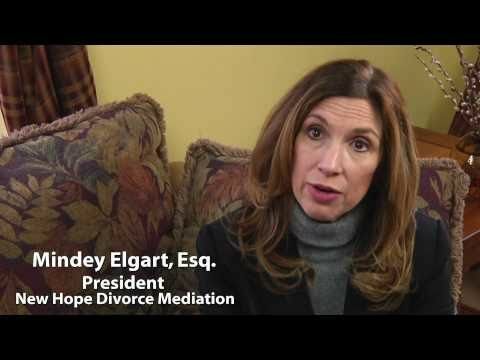 Divorce is a tense time with anger and lack of trust running at fever pitch. 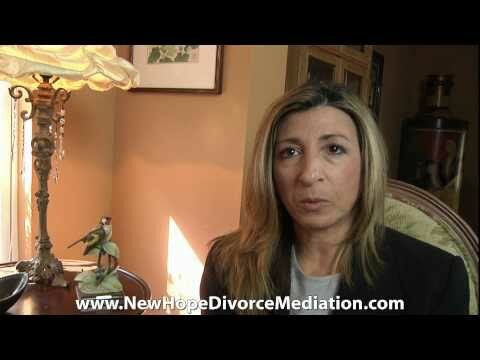 New Hope Divorce Mediation acted in a professional and even-handed fashion. I came out of the process believing that I had been treated fairly. 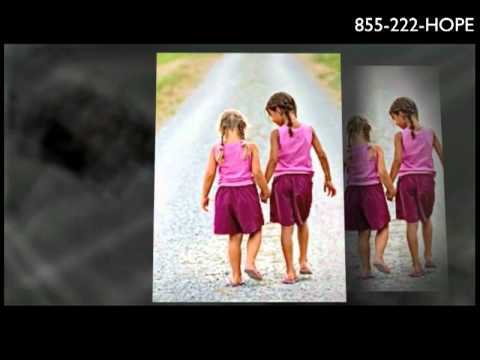 I would not hesitate in recommending them to others.